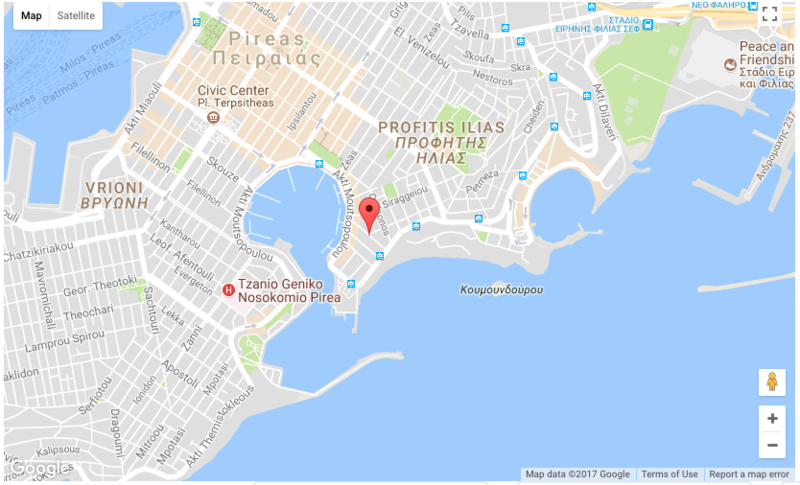 fsociety_gr is currently working with a number of Organizations to create a GDPR compliance roadmap. Equally important, we enable organizations to understand the steps one needs to take in order to ensure GDPR compliance. We can help you prepare for the GDPR. Our company can help you educate you and your workforce in relation to whose data you hold, what data you hold, why you hold the data, how long you should retain the data for and where you are holding/storing the data. We can also provide you with DPO services. The key to success is to begin the process as early as possible in order to allow for a smooth transition. Our vision is to be able to assist our customers understand the elegancy of this new era and assist their ideas be true in an IT, digital marketing and secure world! Everything must be applied to your needs and be able to provide excellency at your customers experience.